Introducing 2 new special pieces available for pre-order! 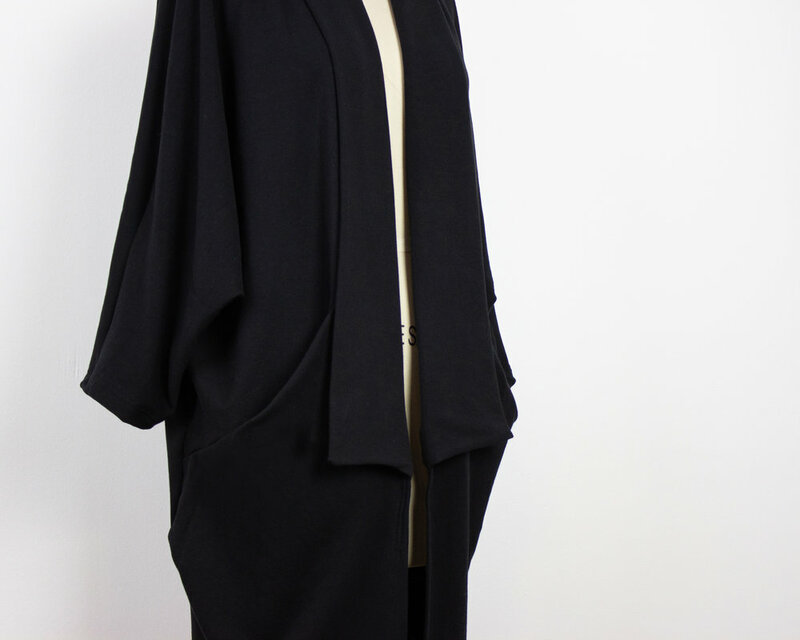 Our signature Beehive jacket gets a seasonal makeover in Kimono cardigan form & we are loving it! Cut from a luxe lyocell + organic cotton french terry fleece. Made with love (as always) in our Canadian atelier. Pre-order now through to Friday, Nov. 23 / 9am at our reduced pre-order price. Introducing Lyola - our new comfy cozy, wear it to work & play dress. Kimono inspired silhouette features a relaxed fit at the bodice with a sleek fitted look in the waist and hip. Cut from the same luxe stretch french terry as our Beehive Kimono cardigan in Lyocell & organic cotton. Pre-order now through to Friday, Nov. 23 / 9am at our reduced pre-order price.